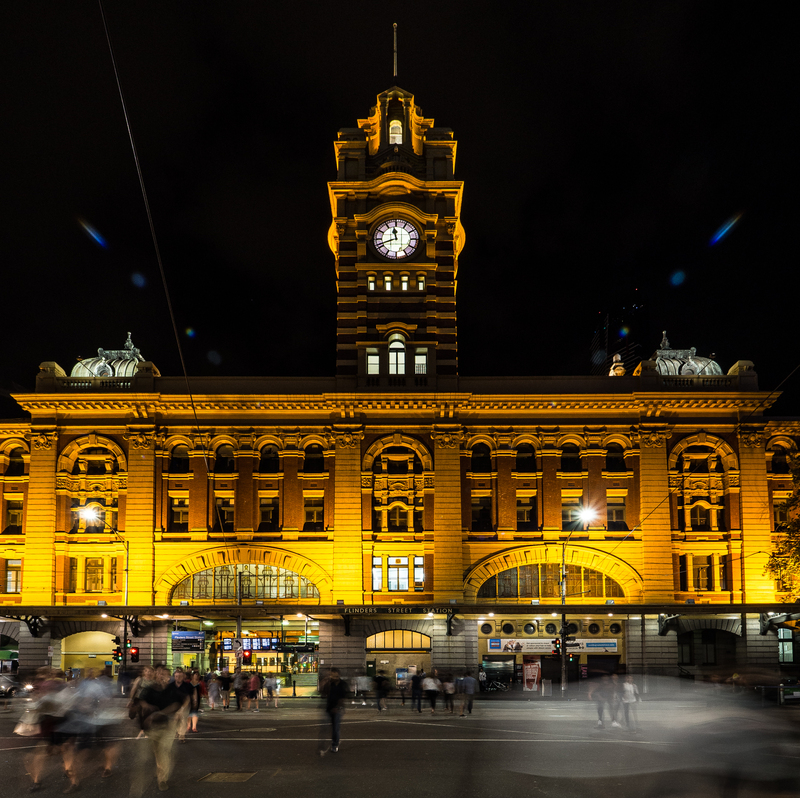 Flinders Street Station is busy… always so busy. Day or night is just the same, a blur of bodies and movement and stories and lives that goes on and on forever. This station has seen it all, and keeps seeing, through darkness, light, rain, fog. This is Flinders Street; this is Melbourne’s heart, and eyes.